Sorry for the lack of posting. The last few weeks have been filled with short work weeks and travel. As Myanmar does not have work visas, at least not for teachers as of yet, the foreign teachers have to leave the country every 70 days on “visa runs.” Which means our local assistant teachers take over while we are gone, and so more attention has to be put into creating lesson plans that they can understand and follow. My school flies us to Bangkok, Thailand. It was really fun. I had only flown through before so this time I had four days to wander and explore. 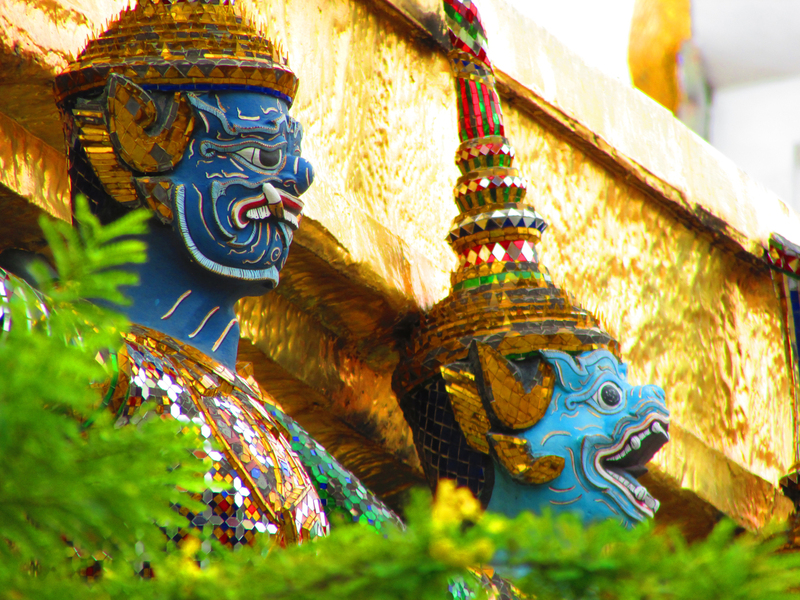 Bangkok is vibrant, full of trees, great food, and lots cultural activities to enjoy. 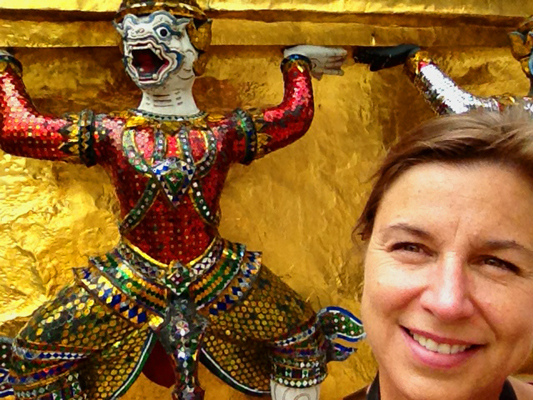 I did my tourist duties and hit quite a few of the biggies: Wat Arun, Wat Pho, The Grand Palace, took water taxis up and down the river, hit “backpacker row” on Khao San road (great bars, food, souvenirs), China town and went to the big weekend market that is acres and acres of clothes, trinkets, art etc. I ate the best food from street carts, had two foot massages which are really all leg massages and a neck massage. And I met a good friend for dinner that I haven’t seen in 12 years, who lives just outside of Bangkok. So fun to reconnect. I feel like I have a grasp of Bangkok now. I know that seems crazy, but I walked and taxied my way across a large chunk of that huge metropolis and I feel like I know it a bit now. 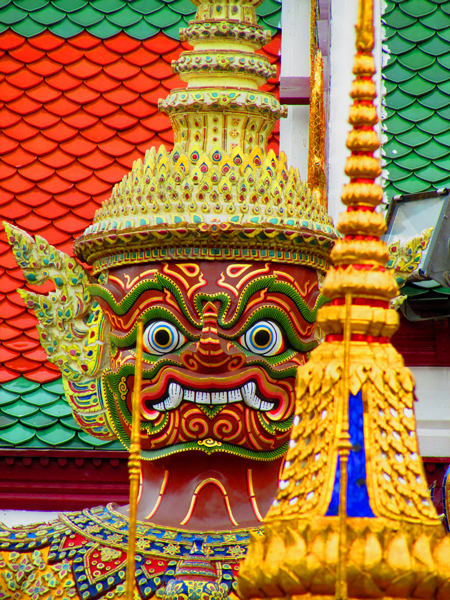 Then back to Myanmar for a four day week and then another four day weekend due to Buddhist holidays. 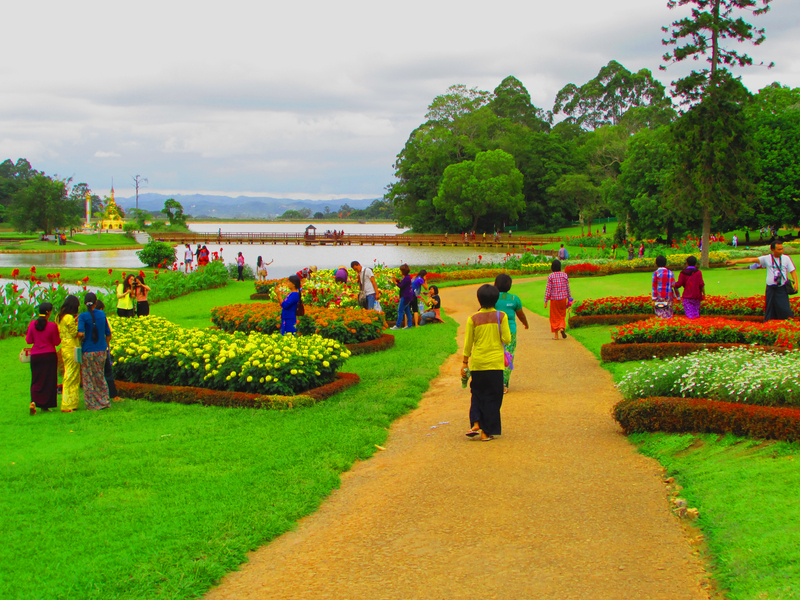 So a friend and I headed to Pyin Oo Lwin for the weekend. It is only two hours away from Mandalay, but it is up in the hills and the temperature dropped, I swear a good 20 degrees. It was so refreshing. The town itself is small and really not very impressive. I was expecting a colonial feel as it was established by the British when they reigned supreme here. But although it lacked the architectural charm I was hoping for, it was filled with the same smiling and gracious people I am finding all over this country. After the long trip up in the back of a packed truck, we checked into our hotel and headed out to the National Kandawgyi Park, Botanical Gardens. 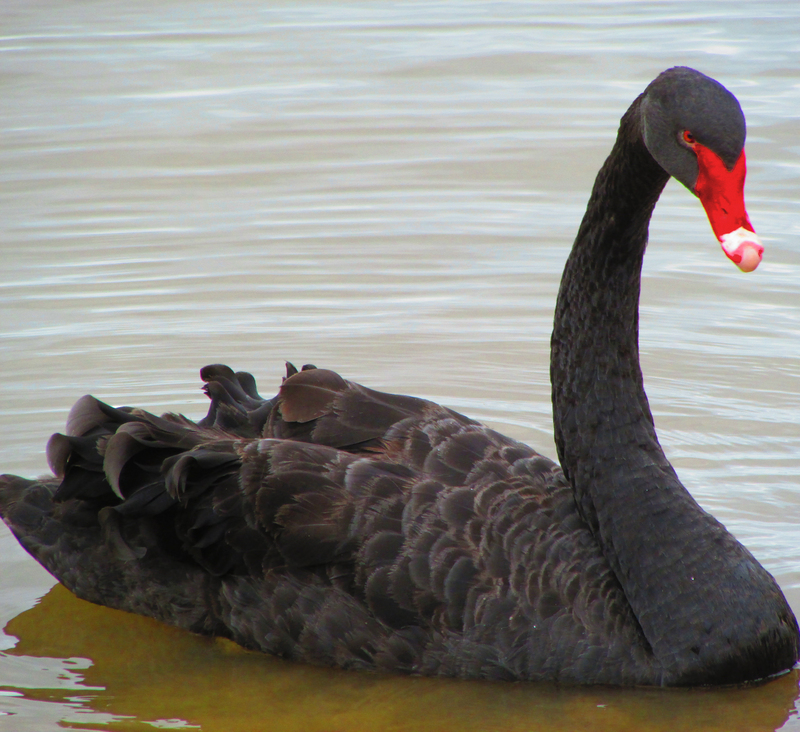 Acres of flowers, trees and shrubs, labeled for the most part in English as well as Myanmar and a lake with black swans swimming and preening. We took a horse taxi home. That evening, we wandered through the night market and came upon a vendor selling Beetle Nuts and all the fixings to make chewing enjoyable. I’m not exactly sure what it is, but a lot of people chew it here, makes their teeth and mouth red and they spit a lot. I’ve been told it has a bit of a numbing and possibly nicotine-like affect. As we continued on we spotted a massage shop on a side street. We spent 60 minutes being massaged from toe to head, whacked, contorted and rubbed down vigorously all for $5.00. As we were being “massaged” the young boys working on us watched an Asian soap opera. It wasn’t exactly relaxing, but enjoyable enough that we had another one the next night. 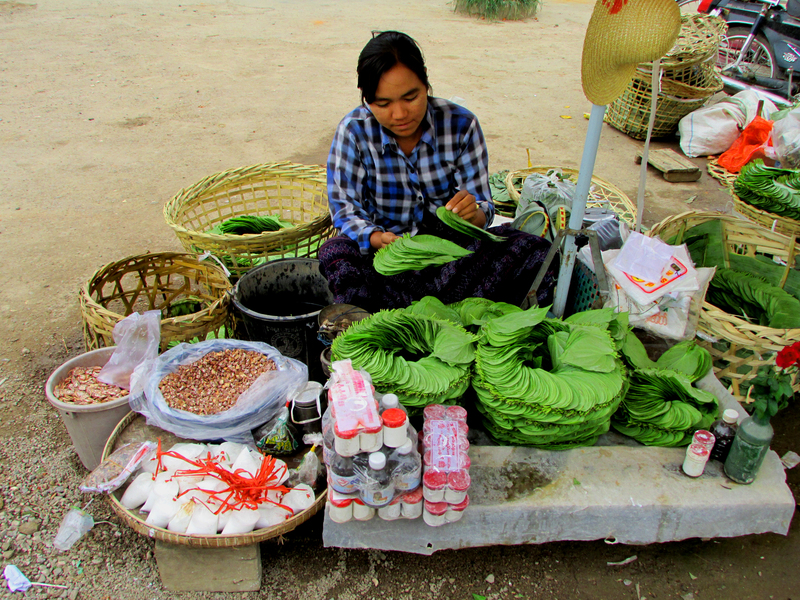 Next morning we hired a couple motorcycle taxis and they zipped us to the outskirts of town to a trail head. 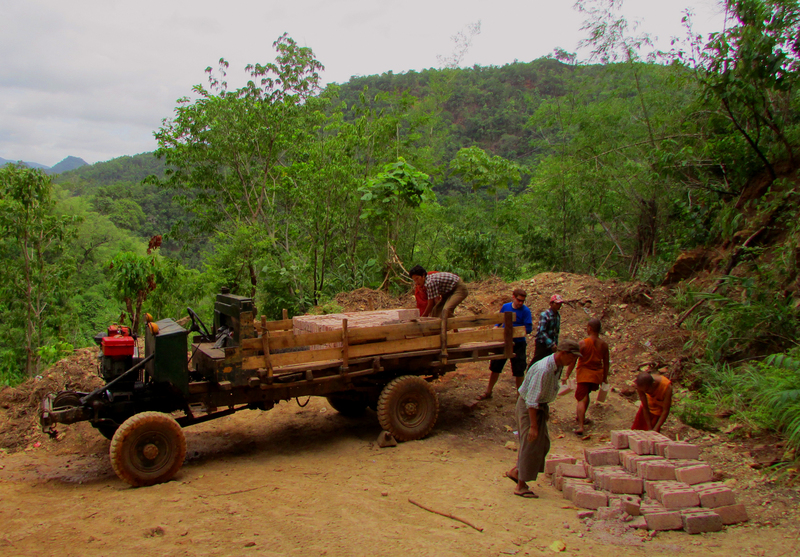 We hiked down a very steep road for about 30 minutes, stopping briefly for Mark to help some monks load a, what I call lawn-mower trucks, full of bricks. When we reached the bottom we found more trucks and lots of workers busy building a new temple for Buddha. 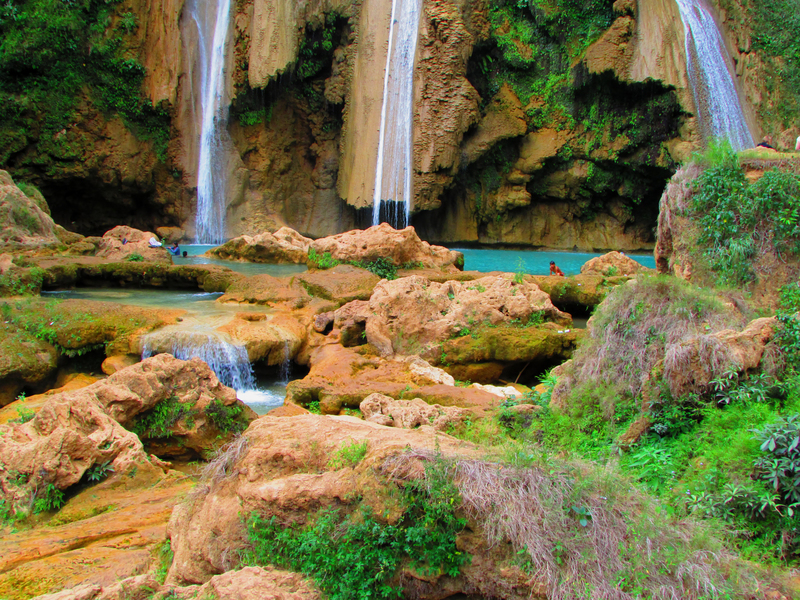 Just over a rise was the milky blue waters of the Dat Daw Kyaing waterfall. As everyone swims in clothing here, we jumped in with everything on. The water was wonderfully refreshing. As it was an overcast day, I actually got cold when I got out. First time in months! I wasn’t chilled for long. We spotted a small trail going up beside the falls. Thinking we might be able to get over to the top of the falls, we started climbing. It felt like we were climbing at an angle of 60 degrees. 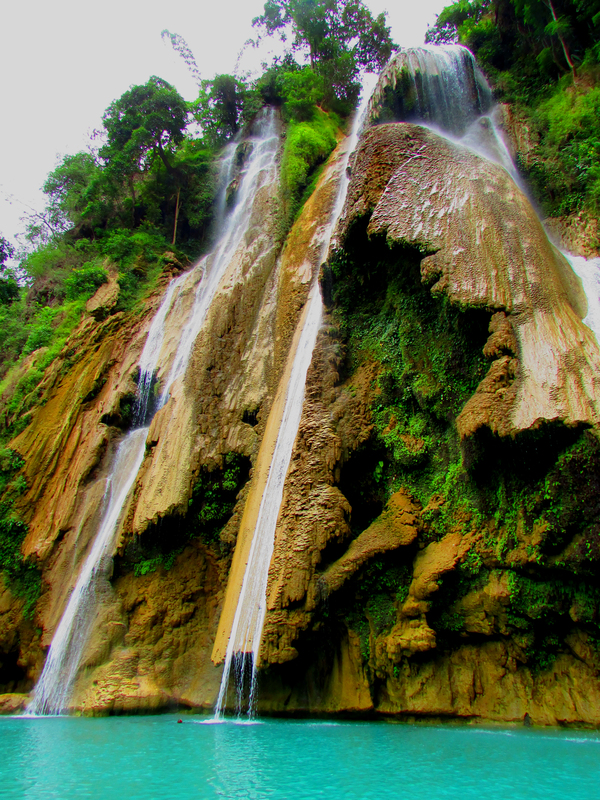 After a long haul up, we somehow missed the top of the falls, and were now completely drenched in sweat. That night we had a delicious dinner at a restaurant next to a small lake and the edge of the golf course called “Feel.” I had steak! So good. 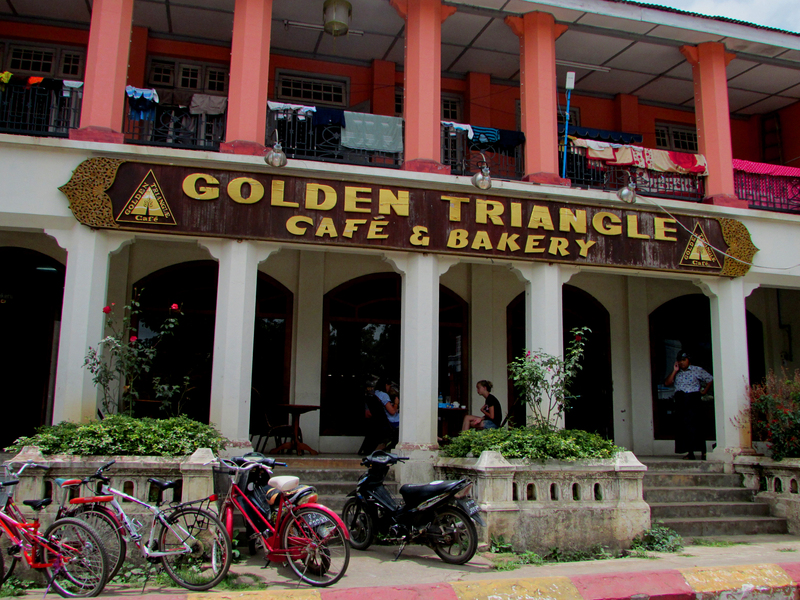 Next morning a delicious breakfast of espresso and croissants with egg and cheese at the Golden Triangle. 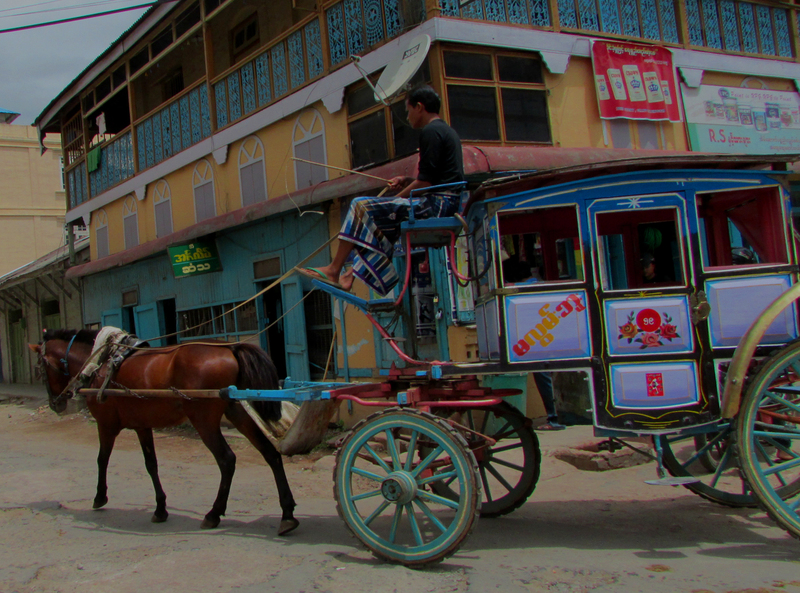 Then we headed back home to Mandalay. The weather is finally starting to cool down a bit. The forecast still says it is in the upper 90’s, but we’re having more grey skies so it keeps the intense sun at bay. It definitely feels like the monsoon season is soon upon us. Well, back to a regular schedule tomorrow. I promise to write more about my students, the school and teaching next time. Thank you so much for sharing–what lovely photos!